Check out our Reverb Store! 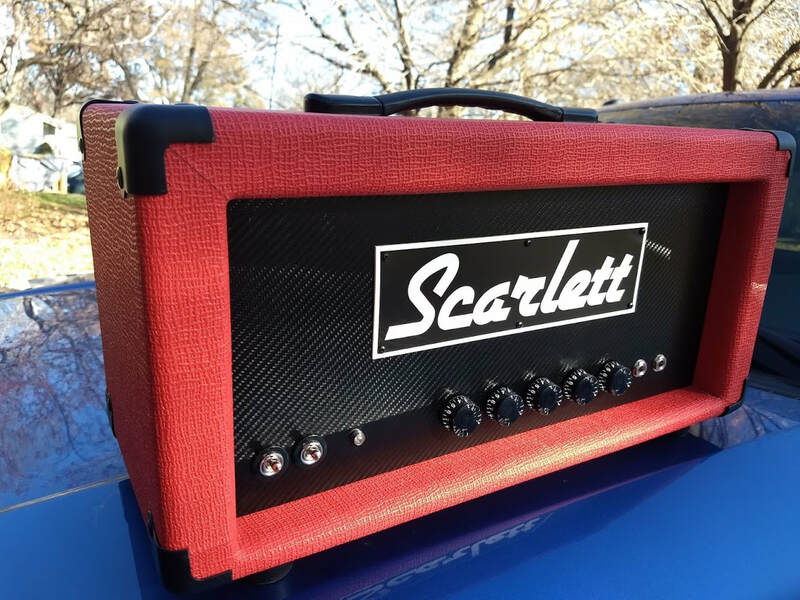 Scarlett Jr Dragster 15 watt in red basket weave tolex now available!! Can't find the right tone for you? Maybe it just hasn't yet existed! Everyone can have their own signature sound! 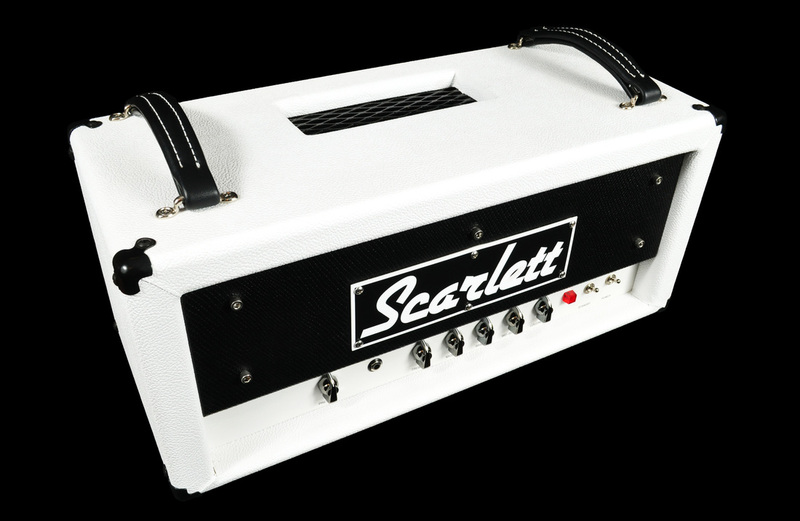 We service and repair all major brand Tube guitar equipment. Contact us today! Custom Pickup winding and Repair. Restore your broken vintage pickups or get a custom wind to your specs!